Our Day Care Centre provides high-quality care and education for children aged 6 weeks to 3 years with an opportunity for continuity of transition into our Nursery School throughout your child’s early years. 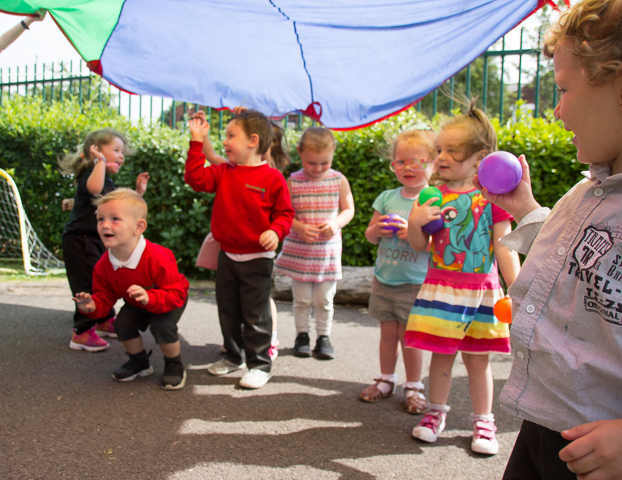 With a high ratio of well-qualified staff we can provide care for 51 weeks of the year we can offer children a warm secure and stimulating environment where they are loved, cared for and educated to the highest standard. Prices and information regarding availability of places and sessions can be obtained from the centre. The centre has a manager and deputy manager, who have a wealth of experience in Day Care provision. The headteacher of the school is in overall charge of the centre. Each child has his own ‘key worker’ who is responsible for monitoring their progress. This is done by observing, recording, planning, assessing and liaising with parents. Each child will also have their own ‘Learning Journal’ in which their key worker records their individual progress. 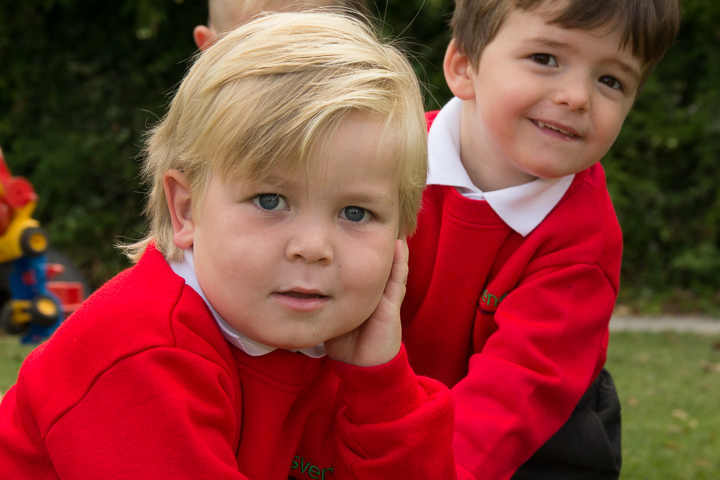 For all our children we work within the Department of Education’s ‘Early Years Foundation Stage ‘ curriculum. Our Baby Room is a very special place, with a friendly, yet calm and soothing atmosphere where lots of one to one attention will be given to your baby by our experienced and specially chosen staff. This room is about exploring and developing senses, resting and relaxing. 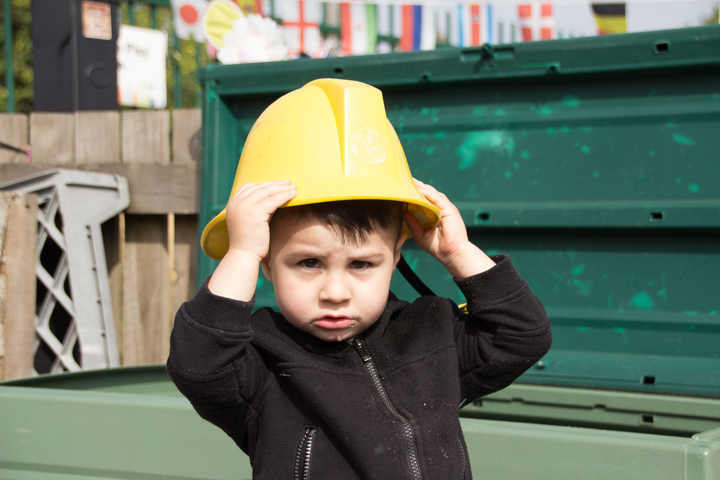 We provide a range of activities for your child to explore and to develop new skills when they are ready to do so. It is important that your child develops naturally and as an individual and our very experienced staff play a vital role in getting to know your child’s character. Your baby will receive the highest quality care and attention to their individual needs. Consultation with parents will be sought at every stage of a child’s development. An individual diary will be provided for you each day in which their eating, sleeping and toileting routines will be recorded. Parents, grandparents and carers are always welcome to spend time with us and if there are any issues you wish to raise our doors are always open to you. 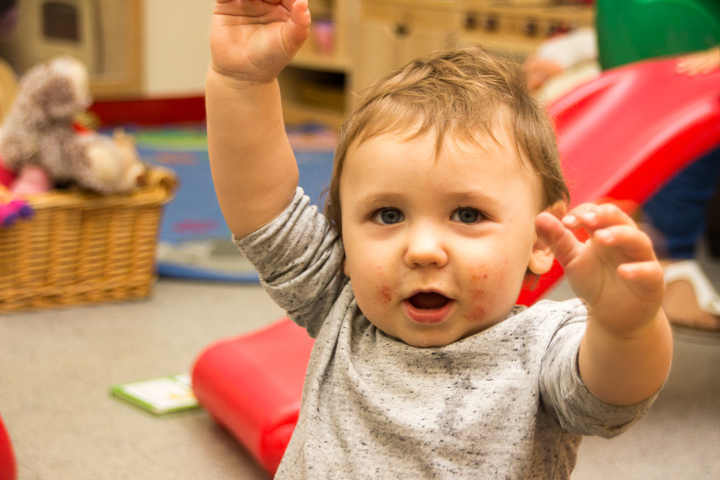 By the time your child starts in our Toddler room at the age of 2 they will have become a confident young individual, striving to establish themselves and demonstrate their independence. Children are encouraged to explore and discover and take part in a wide curriculum of experiences which enhance their language, creative mathematical and social and physical development. Underpinning this is our focus on your child’s emotional security and welfare. Throughout their time with us we will help with all potty training, toileting and feeding requirements. There is space in both areas for rest and sleep. We offer additional sessions as well as before and after school care for 3-4 year olds. We also offer the 30-hour entitlement for a number of children per session. Breakfasts, snacks and teas and our main lunchtime meals are prepared by our own cook in our own kitchen. The weekly menus are displayed for your inspection. When your child starts with us we will discuss their dietary needs with you so that their requirements can be adhered to. All staff hold Food Hygiene/ Preparation certificates and every effort is made to ensure that food is prepared to the highest standard using the freshest of ingredients.